Fleet owners don’t want their fleet vehicles moving after office hours and don’t want to sit and monitor it daily like a police officer. 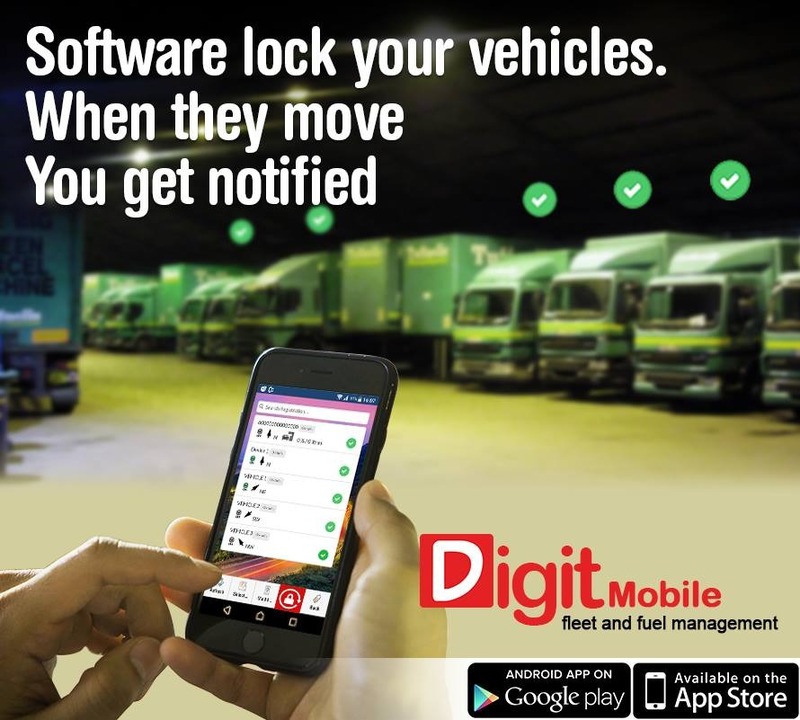 Now you can simply lock your vehicle on your cellphone application and receive a notification if your vehicle moves. This feature was designed for the Logistics owners that know when a specific vehicle is not allowed to move. Contact Digit Overstrand for more information today! Digit Overstrand - Why go anywhere without it.